A surprise guest is set to infiltrate the IGNITE youth conference this fall in Wildwood. 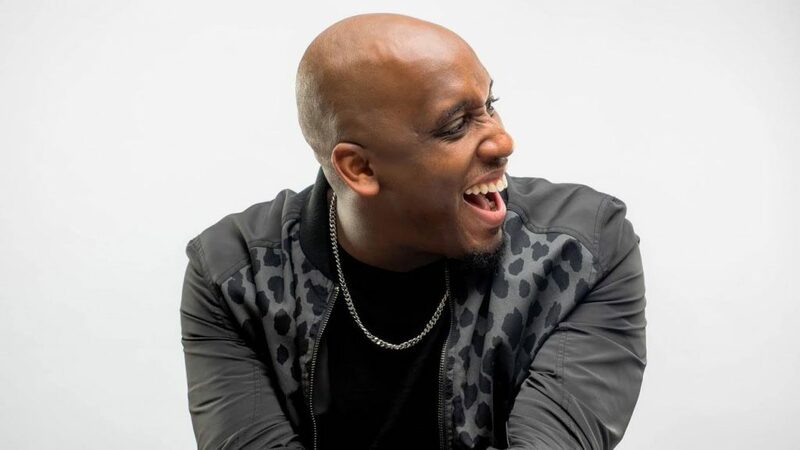 American Christian hip hop artist, record producer, entrepreneur, actor, and screenwriter Derek Minor is the latest act to join the lineup of nationally renowned artists and speakers at the annual gathering on Sept. 30 – Oct. 2. Over 1,000 students grades 6-12 will meet to fellowship, connect, worship and grow in their relationship with God. Thirty one-year-old Derek Johnson, known by his stage name ‘Derek Minor,’ is a founding member of the hip-hop group R.M.G. on Reflection, and is also a member of the Reach hip-hop collective 116 Clique. The artists are an American Southern hip hop cooperative from Dallas signed to Reach Records and named after the Bible verse Romans 1:16. His second album, Redemption, charted at No. 8 on the Billboard 200, No. 1 on the Top Christian chart, No. 2 on the Gospel Albums chart, No. 7 on the Top Independent Albums chart, and No. 11 on the Top Rap chart. A native of Pontiac, Michigan, Minor decided to enroll in a music program at Middle Tennessee State University after visiting at age 15. “Music was my journal,” he said, crediting his mother for inspiring and encouraging his musical endeavors. During college, Minor was in a rap duo, graduating in 2006 with a BA in Recording Industry Management. He rebelled against his strict home environment, pursuing money, and music until what Minor described as a “season of death” shook up his life. Within a short time span, Minor lost his grandfather, grandmother and godmother. The loss sparked a realization of the fleeting nature of life, and it was then Johnson decided to dedicate his life and talents to God. Since then his journey has led to an exciting and challenging adventure connecting with people on a heart level, which he considers “paramount in creating music deeper than the surface.” Minor produced five studio albums and six mixtapes as a solo artist including one studio album each with the groups R.M.G. on Reflection and 116 Clique. Johnson’s film and television work has included a three-part web series “Dying to Live” and the short documentary films “Redemption” and “Welcome to the Family Documentary.” Johnson was also featured as the title character in the video game “Altered Pro” released under Reach Records. In October 2014 at the Dove Awards, Minor announced that his fifth album would be titled Empire, which was released in January 2015 through RMG and Entertainment One. The concept of the album addressed how people build their own empires vs. taking part in building God’s. Having performed at several youth conferences, retreats and festivals over the years, Minor loves most seeing churches invested in their kids and getting to play a personal role in that investment. “Some of the lyrics go like this,” Minor said, lunging into show mode and rapping, “We are the brightness, we won’t succumb to the darkness.” The song expresses humanity created in God’s image and the small and subtle ways the world can be changed. “Greatness” is another song Minor will be performing for IGNITE which speaks to being made for a purpose. Minor encourages youth leaders in GNJ to invest in their kids. “There’s an opportunity here to invest timeless knowledge and entertainment,” he said. “IGNITE is an investment for these kids’ future.